We have a full rescue facility, which includes a dog shelter, and a cat shelter. We are a 100% no kill shelter, which means we are with our rescue pets, 24 hours a day, 7 days a week, 365 days a year. There are no days off for us, but that is what we have Volunteers and Foster Homes for! 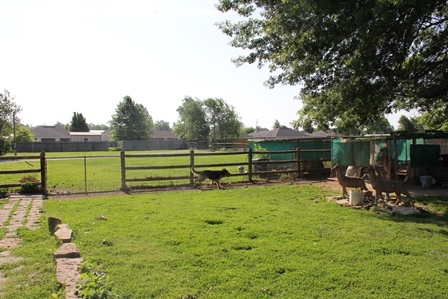 Our shelter facility sits on 10 acres of land, which is fully owned, not leased. 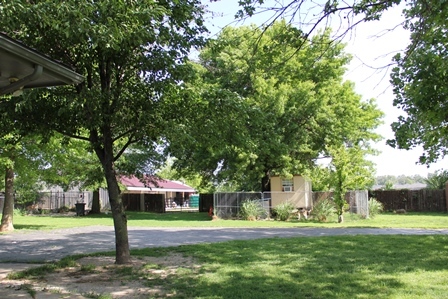 All the buildings located at the shelter are part of a single property, and owned by the Director of the shelter. We can house up to 20 dogs, and up to 40 cats at our facility. We typically have more than that in our foster home system, but that is what our critical mass is at the shelter itself. You can read more about our Dog Kennels and Cat Barn on other parts of our site. We do house our dogs in both indoor and outdoor kennels. 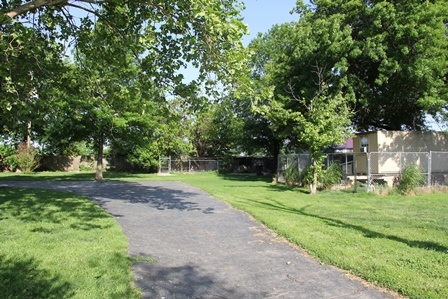 The cats stay in one building at our facility, lovingly known as the "Cat Barn". Both the dogs and cats can been seen at our shelter facility on most Saturdays. We are open between 10am-1pm for visits. We have space in our shelter to walk with the available rescue pets, both dogs and cats. If you want to put one of our adoptable dogs on a leash, see how they walk around, you can! 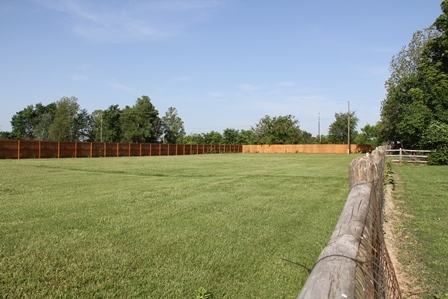 We have a fully enclosed and secure yard space that you can take a long walk in. If you have any questions about our facility, please Contact Us. If you would like to schedule an appointment time outside our normal operating hours, please Contact Us.